We bought the Sony A7s camera because it takes both excellent video and photos making it in our opinion the best camera for travel photography. It is a low light monster, and we can now photograph in places where we couldn’t before such as night markets, and in dark caves and temples. Because it is a mirrorless camera it is pretty small and compact, yet it delivers excellent image quality. It’s also probably the best mirrorless camera for video. We are very happy with it. If you are looking for a good camera for travel photography, you should seriously consider the Sony A7 cameras. 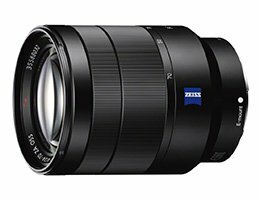 The Sony 24-70 F4.0 FE is currently the best medium zoom lens for the Sony A7 cameras. It is the only lens we use, although we are considering buying more lenses. 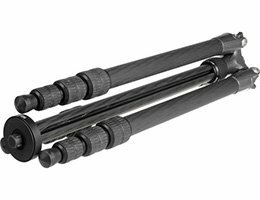 The Gitzo GT1542T Travel Tripod is expensive, but well worth it to us. It’s amazingly lightweight, packs down small, and is still very stable when extended. 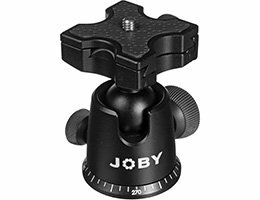 We exchange our Joby X tripod head between our two tripods, so we only have to carry one head. This head is sturdy, can take a lot of weight, but is still quite small. 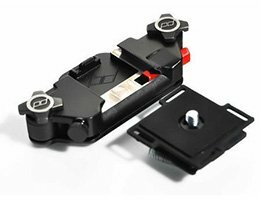 It is also Arca Swiss compatible, so it goes great with the Peak Design Capture clip system (see below). 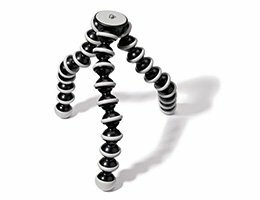 We love our Joby Gorilla Pod! Although not as sturdy as our Gitzo Tripod, it has the advantage of being so small and light that it lives in our daypack and is always with us. It can also be attached to almost anything, like a fence, or a lamp post. Peak Designs Capture Pro is probably our favourite photography accessory. 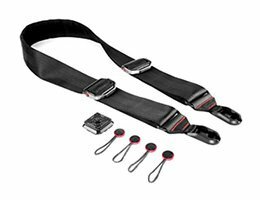 This little gizmo lets us carry the camera in a belt or attach it to the shoulder strap of a bag or backpack. 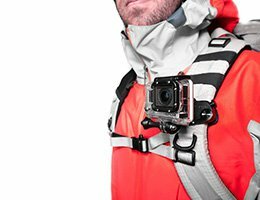 It is great not to have the camera swinging from a strap around the neck. We have two of these, and couldn’t live without them! Read our full review of the Capture Clip. Lacie 1TB USB3/ Thunderbolt is our main external hard drive. It is rugged enough to survive living in the backpack, and with its USB 3 and Thunderbolt connections fast enough to handle our ever growing photo library, as well as video editing. 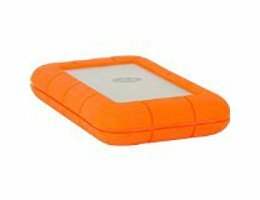 We also carry a Seagate Backup Plus 2TB as a second backup. It is really small and lightweight. We use Adobe Lightroom to process and catalogue our photographs. It is incredibly powerful, yet easy to learn. It is available both as a standalone purchase and as a subscription service. It is an investment, but one that is very well worth it. Nik Collection is a set of plugins for Lightroom and Photoshop. We don’t use these on all our photos, but it can really help to make a good image stand out. The Peak Design P.O.V Action Camera mount is what we use to mount our GoPro while filming. 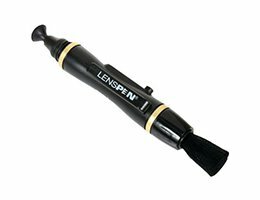 We really love our lens pen for cleaning the lenses. We were a bit sceptical at first, but it really works well. We also always carry a lens cloth to wipe of the camera. As for cleaning the sensor we usually leave that to the professionals. We recently bought the Slide from Peak Design to use as a walking around sling strap. The unique thing about it is that you can use it as a sling, neck or shoulder strap. Being 45mm wide makes it very comfortable to wear. It is very quick to attach or detach from the camera. 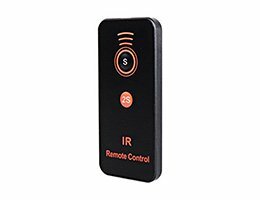 This remote control for the Sony cameras is very small, cheap and light and makes it possible to trigger the camera remotely. 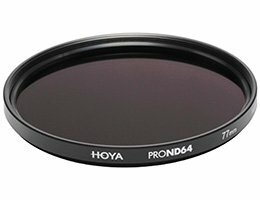 We use this 10 stop Hoya PRO ND filter for taking long exposure photographs during daytime. It is not cheap, but it is the only one we have found to have about zero colorcast. We also use it when shooting video in bright conditions. We are always looking to become better photographers, so we usually travel with some video courses or ebooks on our laptops. Some of our favorites are the Lightroom post processing and Natural light courses by Mitchell Kanashkevich. 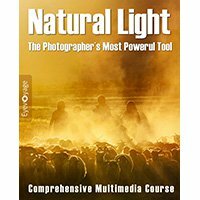 Photographing The World course by Elia Locardi, and the books and courses by David Duchemin. What would you say your primary lenses are when you travel? Do you just go with the mid? I carried wide mid and long with me but think the long is too much. The wide works great for those narrow streets. Just found your website and am digging it a lot. Happy to hear that you are digging the website! I’d say we use the 24-70mm f4.0 most of the time. On a full frame camera such as our Sony A7s the 24mm is wide enough for most archietcture and landscape shots and the 70mm end is an okay portrait focal length. We also carry a fast 50mm for low light shooting. We are considering adding a 70-300mm and possibly an ultra wide at some point but it would add a lot of extra weight to our camera kit so we’re holding off for now. Just maybe this recommendation is a bit off. Not on quality, but on price. Very few ppl can afford to spend 5000 USD on camera rig. I use an old canon sx280 that I had to shop for second hand… That is the limit of my budget. I am scared to read any suggestions you may have on computer hardware now, because it will probably be a MBP or or something of the sort 😉 hehehe. Software I use ACDSEE Pro; lot cheaper than LR and same results and tools. I absolutely see your point and I think we should add some cheaper options to the list or perhaps create a budget photo travel kit. 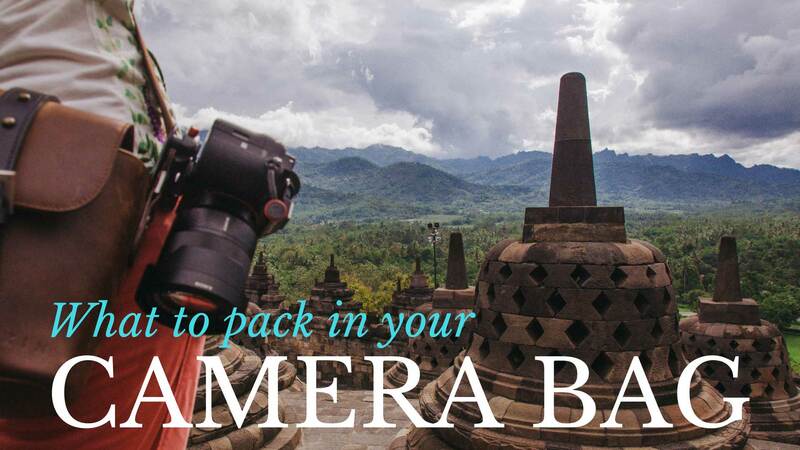 This kit is aimed more at photography entusiasts looking for a great high quality travel kit than the casual traveler/photographer documenting their trip. These days a mobile phone camera is for many all they need. We needed a kit that could deliver excellent stills and video quality in all kinds of conditions night and day while still being quite compact and that does unfortunately come at a premium. We’ve had it for three years and we use it almost every day so for us it has been worth the extra cost. But it all depends on what you need the camera kit for. Most of this kit is a few years old and can be found second hand. 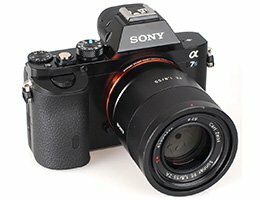 The Sony A7s is last generation and has been reduced a lot in price since it was introduced. 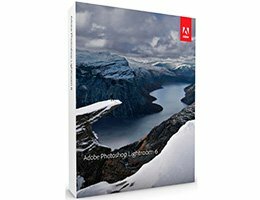 Lightroom and Photoshop are available as a bundle from Adobe at roughly 10 USD/month. In Norway that is about the price of a cinema ticket so its not terribly expensive in my opinion. Road trip in Namibia sure sound cool! Love your site! Really visually stunning. I was wondering however, what point and shoot do you use? Or do you even use one? 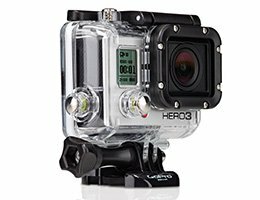 I find it perfect for things like scuba diving with a housing and certain places where I don’t want a DSLR to get moisture such as a rain forest etc. Is there one you use or would recommend? Wow, that is an awesome tip!!! Will definitely do that! Thanks for sharing this tip! Would you always recommend having a DSLR for starting a blog or is an Android phone okay for beginners? You can most definitively start your blog using your Android Phone as a camera. We started our blog with a VERY old camera but it worked out just fine. The most important thing is to start writing. You can always update your camera later if and when you feel the need for it.